When you think about persons who you can still go and see play who are absolute legends in their profession, George 'Buddy' Guy ought to be at the very top of any such list. He was born in 1936. We hope he lives forever, but we know that's not going to happen for anyone. Think of all those white guys, some from the United Kingdom, some from the USA, the ones who play the blues, and the ones who turned it into hard rock and heavy metal; Buddy Guy was a major influence on every one of them. Jimi Hendrix? Jimi Hendrix straight out borrowed a huge amount of his licks from Buddy. That's how it goes, Buddy surely borrowed lots from his mentors too. Buddy is from Louisiana, but he's known for his Chicago Blues. As a young adult he went where there was money to be made, and that meant the big windy city. He's been a professional blues singer and guitarist since the late 1950s, but he didn't really get to taste much success until much later. Muddy Waters was one of the most pivotal figures in the history of modern music. Buddy Guy would fall heavily under his spell, and then become his guitarist. Through Waters he'd make another important and lasting connection, harmonica player Junior Wells. In 1965 Guy would tour Europe as part of the American Folk Blues Festival. In 1969 he'd share a stage with with big acts like Eric Clapton, Led Zeppelin, Glen Campbell, Stephen Stills, and Buddy Miles. The Europeans seemed to have more appreciation for Buddy's music than the typical Americans did. Buddy stayed active, and in the 1970s would get to open some shows for The Rolling Stones. In the USA in the 1980s there would be a blues revival. 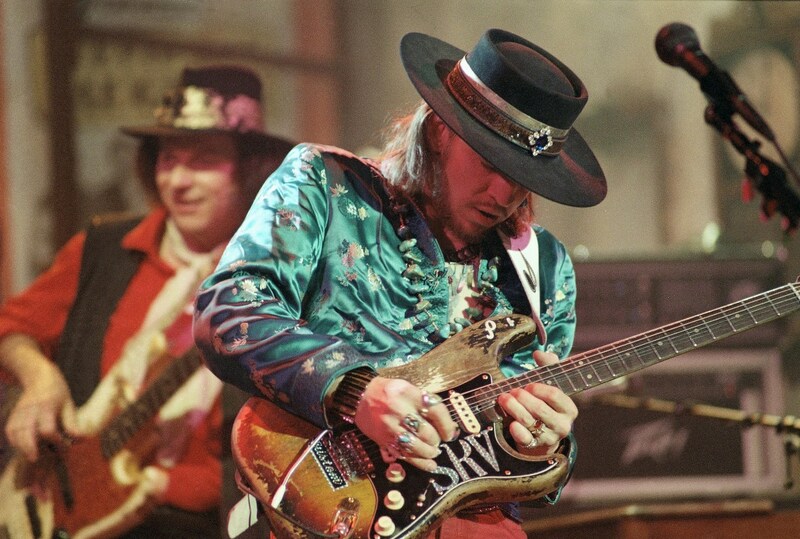 Stevie Ray Vaughan and Eric Clapton were making hit records. Clapton, seeing a major career resurgence, would propose a tour of blues musicians, and he'd insist Buddy be a part of it. Eric had said Buddy was the best guitarist alive, and SRV had told folks that without Buddy, he'd have never become who he was to begin with. While Buddy is a blues legend, and often plays in a very traditional style, he is in no way limited to that. He's likely to launch into something which is clearly jazz, and then later in the same show, rock and roll. He started experimenting with controlled feedback, and is likely exactly the place Hendrix got the idea to do so. He's always been extremely fond of suddenly shifting the volume, texture, and tempos for the sake of contrast and effect. Persons who've been professional musicians for so long rarely use just one instrument, or even one style of instrument. Buddy doesn't play the Fender Stratocaster exclusively, he only uses one the most often. Not all of his Strats are polka dotted either, but Buddy sure seems to favor those polka dots. In 1969 Jimi Hendrix was on top of the world, and every guitarist in rock and blues music stood in awe of him. Jimmie Vaughan had been playing guitar for a while already, and he and his mates got to open a show for the great Hendrix in Fort Worth. Jimmie lent Jimi his wah wah peddle. Hendrix broke it during the show. Hendrix made good on the transaction, however, he gave Vaughan one in replacement. The great state of Texas has a very vibrant music scene, and has for lots of years. Though some persons may associate the state with 'outlaw country' music, the blues predates any of that. Robert Johnson recorded his only records in downtown Dallas, and it was in Dallas where Jimmie was born. The heart of the Texas music scene is not in Dallas, it's south in the capital of Austin. As a young man Jimmie developed a passion for the blues of the three Kings. The 3 Kings, of course, being B.B., Freddie, and Albert King. It was Jimmie's love of the blues which influenced and started his younger brother, Stevie Ray, on his famous course in life. The brothers heard the same music and came away with completely different takes on it. It was down in Austin, Texas where Jimmie would form his Fabulous Thunderbirds band. The band's first several albums would be important inroads for what could be though of as white blues. Those albums were white boy's takes on traditional blues, and they'd not be big commercial successes. Jimmie's younger brother came along after the T-birds, and like a whirlwind, he made the blues cool again. The Fabulous Thunderbirds went without a record deal for a few years, they'd get signed again, and decide to try for more radio friendly songs. Jimmie would record with other persons, he'd make a solo album, and then record with his brother. Sadly, Stevie Ray died just before the album would be released. Jimmie Vaughan and his blues rock on. He records and tours still, and he's quite politically active. He's supported our Texas legend of liberty and libertarian-ism, Ron Paul. If you catch Jimmie live you can expect him to pick his spots tastefully, and to do it on a Fender Stratocaster. 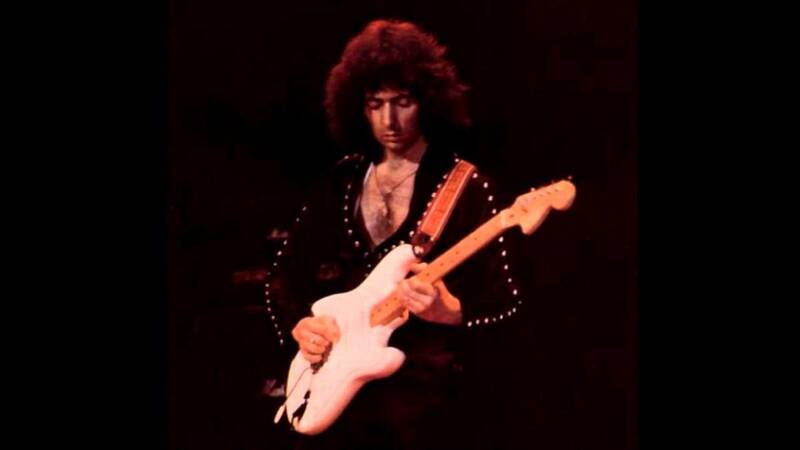 There is a lot of print and video media out there where Buddy tells of how he went from playing Gibson guitars to the Fender Stratocaster. I'll sum it all up for you, Buddy found the Stratocaster to simply be a more structurally stable instrument. Buddy's stage theatrics are such to where a guitar could get injured, but the Strats aren't so easily deterred. The polka dots are a signature thing for Buddy. He's probably owned more guitars than he can remember, but he's closely associated with the polka dot paint jobs on Fender Stratocaster guitars. It just looks damned cool, and folks in the know will see you are a person of discriminating musical tastes, and a student of blues history, should you own one. For the typical Strat, you will have a 'C' profile neck. Fender has changed the exact shape of these several times over the years. The Buddy Guy Strat is not one of those, it is what can be described as a soft 'V' profile. My thoughts are if your hands are of a certain size, then any common neck profile will be comfortable enough for you, but if your hands are smaller or larger than normal, you do need to make certain a neck is right for you. Outside the finish, the neck, and Buddy's signature on the head-stock, this is a very contemporary standard Stratocaster. They've all got the maple neck with maple fingerboard. Buddy wanted his Artist Series Fender to be affordable, and so it is. This is Mexican production, and so you get better bang for your hard earned bucks. Fender is the guitar of the working man and woman. Like Buddy says, they're just durable as hell. 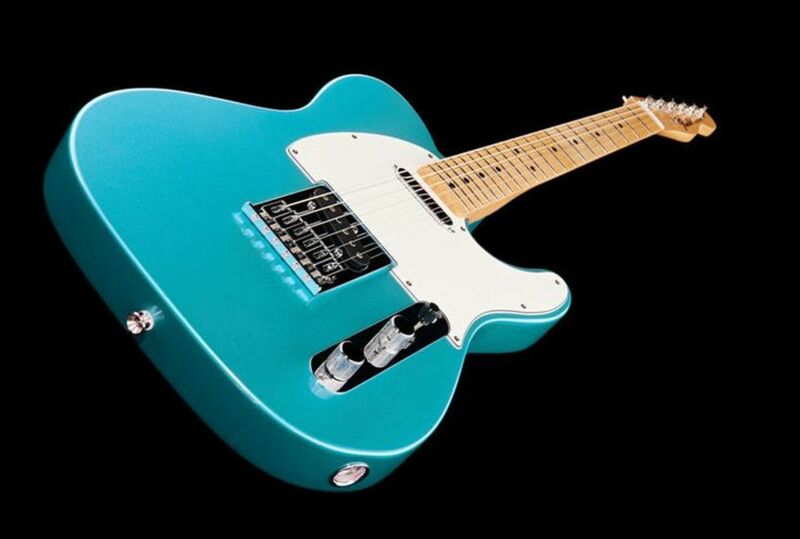 At under a thousand dollars, these tributes to the legend of the blues are affordable, attractive workhorses for the person who's got to get up, strap up, and stay busy to make it in this world of blues. As a Texan myself, I understand what a close relationship we here have with Mexico. Regardless of what any particular politician or media pundit may say, we're all very comfortable with it all. Texas does massive amounts of business with our friends in Mexico, and we intend to continue to do so. Jimmie Vaughan absolutely understands these things. He wanted very specific attributes for his Artist Series Fender Stratocaster, and of course, he got exactly what he wanted. 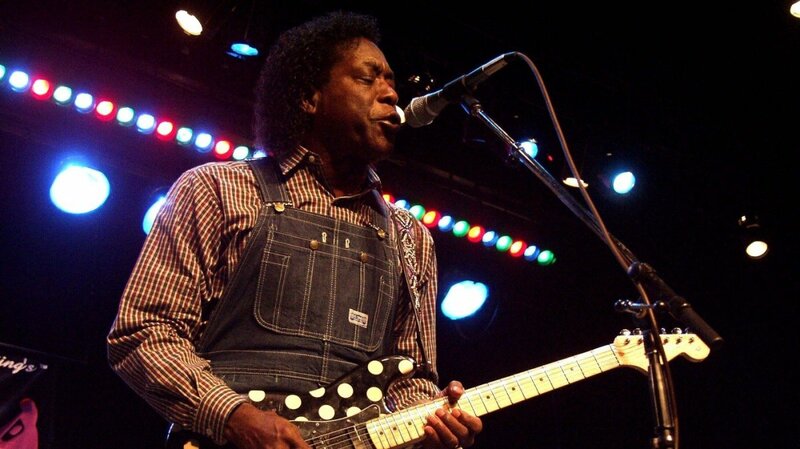 Jimmie values understated simplicity, and finds this aesthetic to be virtuous in his music, and in his signature guitar. The name implies it is Mexican production, but that is only half the story. The assembly of Mexican Fenders happens in Mexico, the parts are always made in the USA. This model has been in production since 1997. There are a lot of used ones out there on the used market, but one needs to know the specifications for current production are not the exact same as earlier vintages. Older Jimmie Vaughan Strats may have poplar bodies. New ones use much more traditional alder. 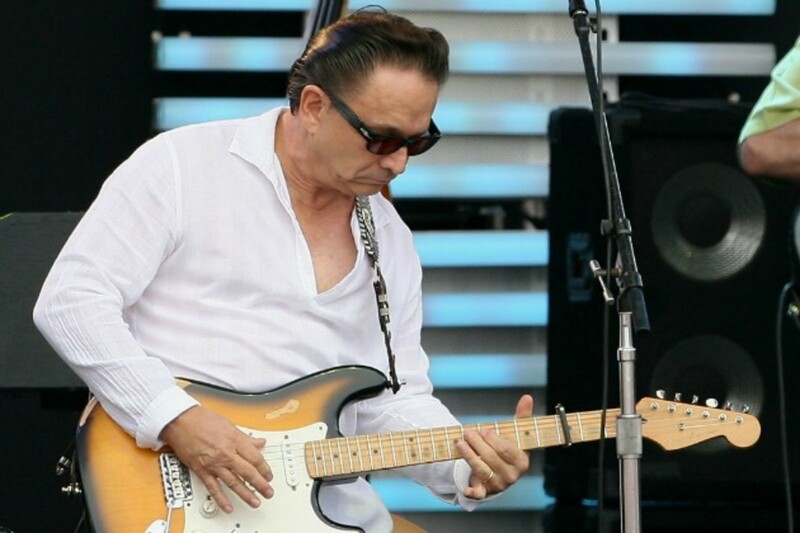 Like Buddy Guy, Jimmie Vaughan wanted a soft 'V' neck. Unlike Buddy, Jimmie wanted hotter pickups. What does that even mean? The pickups are over wound a bit. They are of Alnico V magnets, and have a bit higher output than normal. There are further differences in the pickups and the wiring of the 5-way selector switch. The middle pickup is reverse-wound causing hum cancellation when engaged in pickup selector positions 2 and 4. 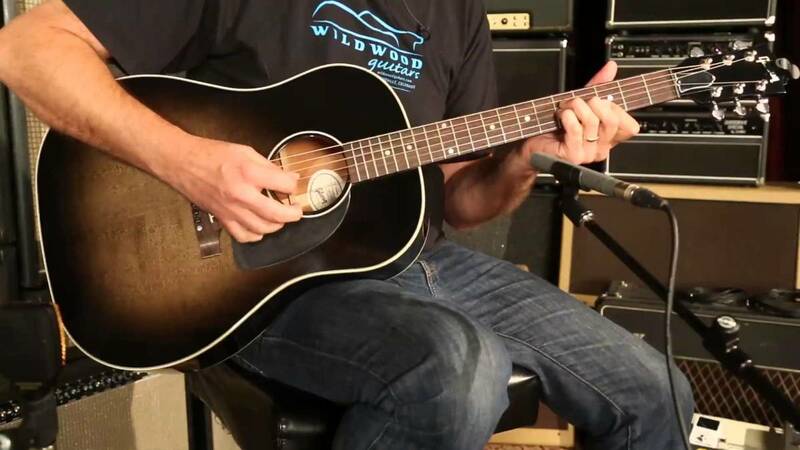 Another unique feature is the lack of a tone control on the middle pickup. Instead, the first tone knob is used for the neck pickup and the second for the bridge. Both of these guitars represent legends of blues guitar, and both are made to be affordable. Fender's USA production is terrific, and Fender's Mexican production is also, but at a much more affordable price. Mexican production guitars typically do not come with a hard shell case, they come with a very padded gig bag. Hey, you can buy a case at any later date. Strat cases aren't exactly hard to find. You simply will not be able to feel much if any difference at all between these guitars with your hands. They've both got the standard Stratocaster body, and they've both got maple necks and fingerboards with soft 'V' necks. The differences between them are in how they look, and how they sound. I stated already these are affordable. At present, either one can be had at under nine hundred dollars. The Buddy Guy guitar is always going to be polka dotted. The Jimmie Vaughan guitar is available in different color finishes than the Olympic white I've got displayed. The difference which will be most important here for the audiophile guitarist is the difference between the pickups. The Jimmie Vaughan guitar has hotter pickups, and you need to know that 'hotter' doesn't in any way mean 'better.' Some persons find they're able to get more color and expression from more passive pickups like are found in the Buddy Guy guitar. Don't forget about the reverse polarity of the middle position pickup in the Vaughan Tex-Mex Strat. This feature cancels the annoying 60 cycle hum single coil pickups produce, but it only does so in the 2 and 4 positions of the 5 way blade switch. If you love the sound and feel of a Strat, but hate single coil noise, this guitar will be a relatively inexpensive solution. Do you use lots of distortion, and play music that could be thought more rock or metal than blues? If so, then the hotter pups may prove to be more what you are looking for, and so you want the Jimmie V guitar. If you're looking to be a more traditional blues guitarist, the Guy git may be exactly what you've always dreamed of. Thanks for reading. I LOVE Jimmy Vaughan; however Kim Wilson is the main Thinderbirds man.